This is the gruesome reality Iberia Parish Sheriff's Detective Dave Robicheaux discovers as he is deployed to New Orleans. 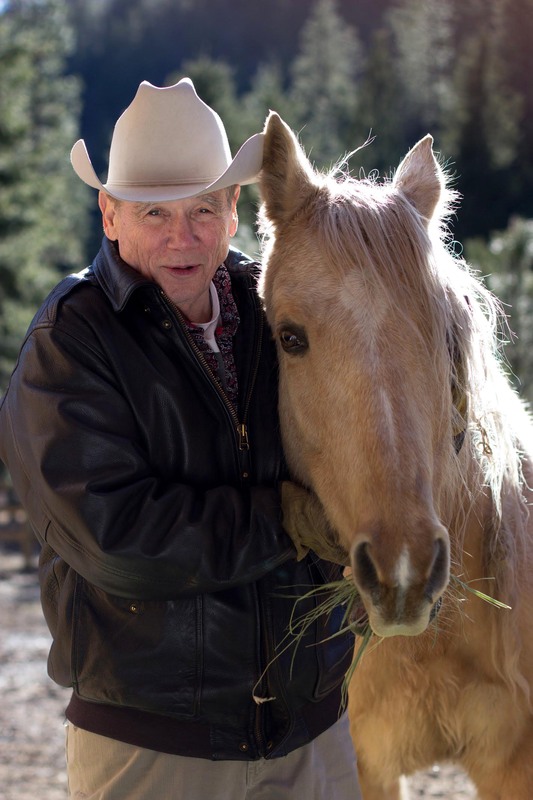 As James Lee Burke's new novel, The Tin Roof Blowdown, begins, Hurricane Katrina has left the commercial district and residential neighborhoods awash with looters and predators of every stripe. The power grid of the city has been destroyed, New Orleans reduced to the level of a medieval society. There is no law, no order, no sanctuary for the infirm, the helpless, and the innocent. Bodies float in the streets and lie impaled on the branches of flooded trees. In the midst of an apocalyptical nightmare, Robicheaux must find two serial rapists, a morphine-addicted priest, and a vigilante who may be more dangerous than the criminals looting the city. In a singular style that defies genre, James Lee Burke has created a hauntingly bleak picture of life in New Orleans after Katrina. 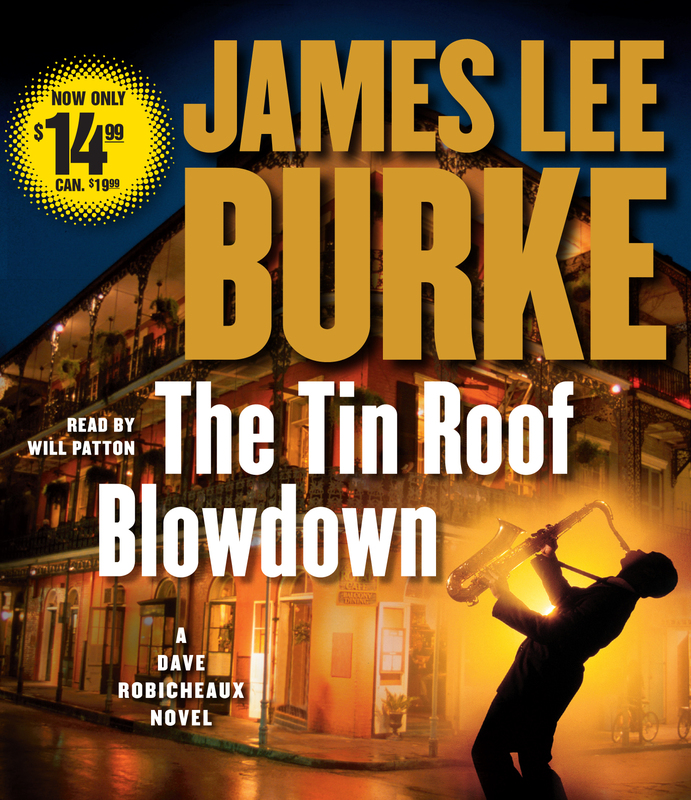 Filled with complex characters and depictions of people at both their best and worst, The Tin Roof Blowdown is not only an action-packed crime thriller, but a poignant story of courage and sacrifice that critics are already calling Burke's best work.